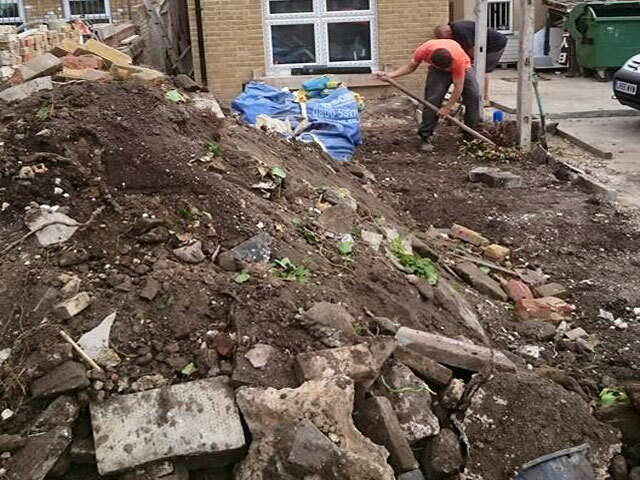 At GW Landscaping we are experts in garden clearance Kent from gardens filled with rubbish to overgrown gardens thick with the wildest vegetation through to clearing unwanted patios, pergolas or fencing. 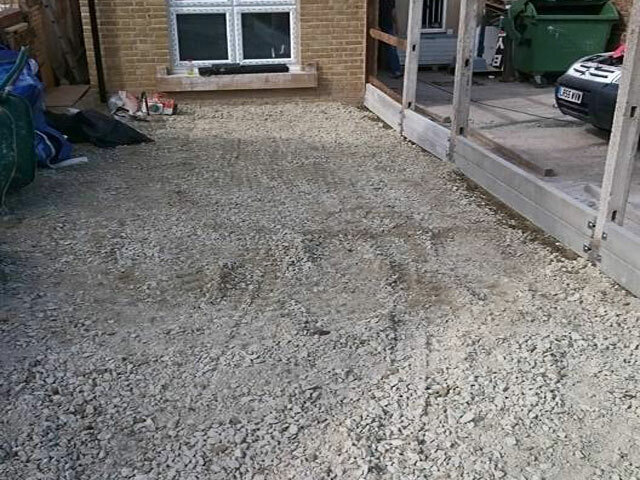 GW Landscapes have been trading since 1999 and believe in providing a high level of our customer service along with an exceptional standard of workmanship. 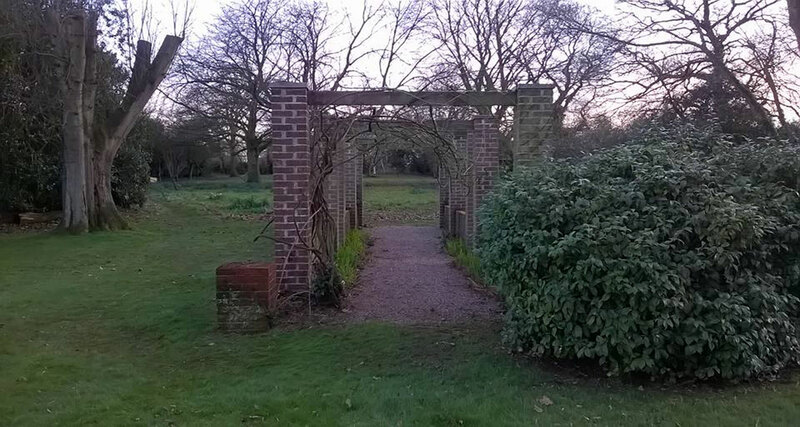 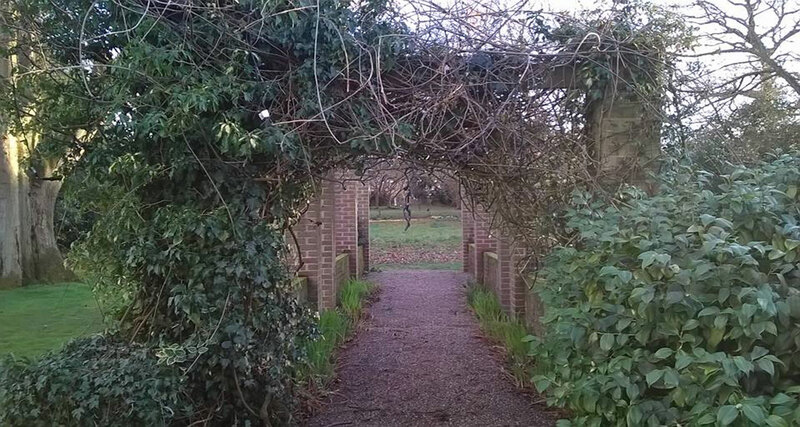 Based in the village of Molash between Canterbury and Ashford Kent GW Landscaping is ideally placed to complete garden clearances across the area including; Folkestone, Faversham, Herne Bay and Whitstable. 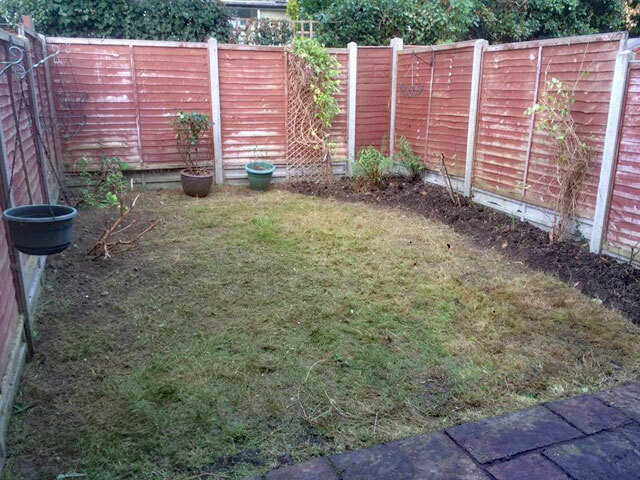 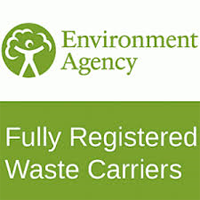 Our team are fully insured and will be respectful of your property, many of our one off garden clearance Kent customers go on to become regular garden maintenance customers we believe this is testament to the quality of our service. 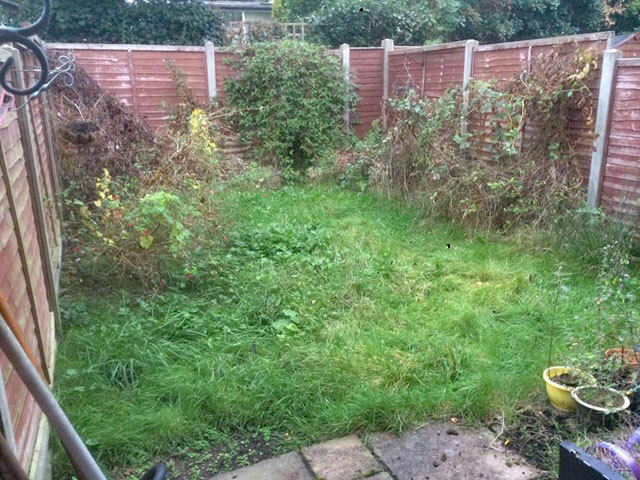 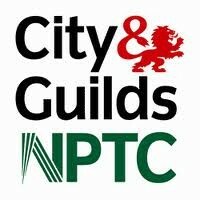 Garden Clearance Kent including the towns of Canterbury, Ashford, Folkestone, Hythe, Dover, Faversham, Whitstable & Beyond.